Grazia collaborated with Avene for the traditional annual Summer Tour. 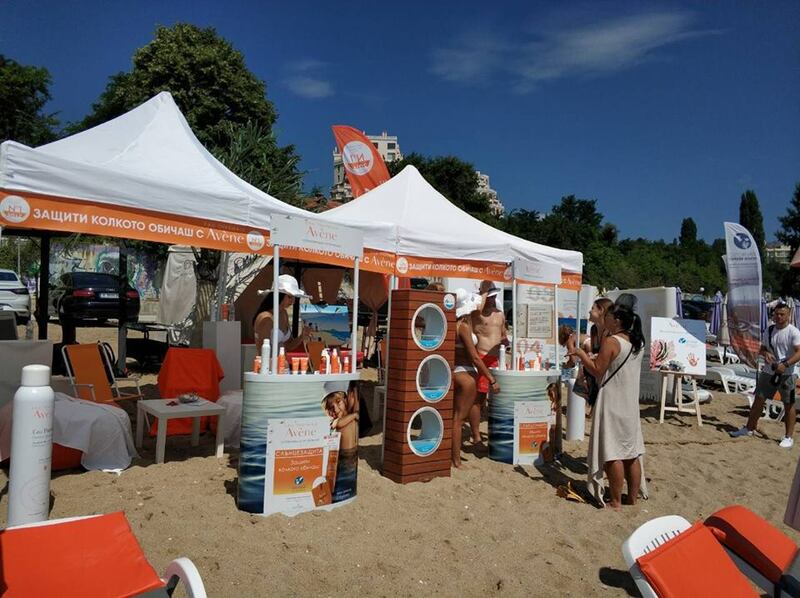 They travelled together the most popular beaches on the Bulgarian seaside cities like Varna, Burgas and St Vlas – where visitors could test all Avene products and receive professional consultations from both Avene and Grazia teams. 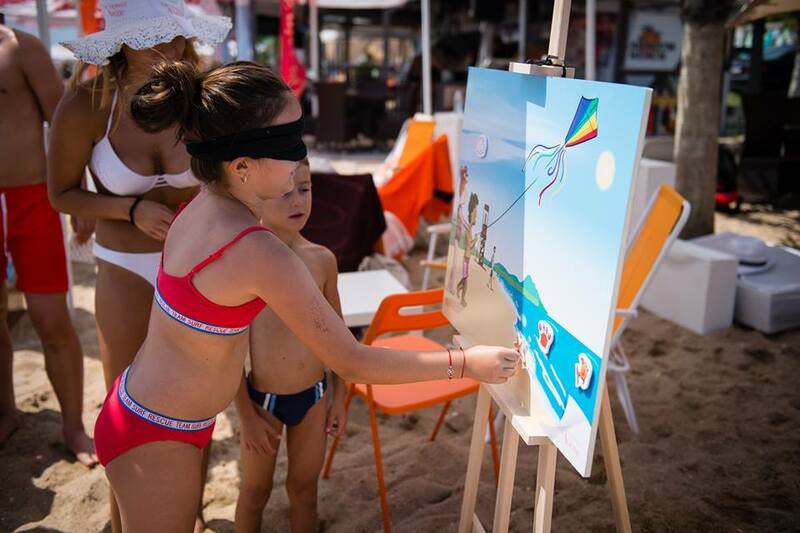 Guests were treated with many surprises, interesting and educational games for the children, fun experiences and evening parties.